LONDON - A former fund manager at the London division of the asset manager BlackRock on Wednesday was sentenced to 12 months in jail after pleading guilty to two counts of insider dealing. Mark Lyttleton, 45, admitted buying shares shortly before the public announcements about EnCore Oil and Cairn Energy after hearing privileged information from colleagues. Judge Andrew Goymer said an extraordinary aspect of the case was that Lyttleton was already wealthy, he was under no financial pressure and the gains were small relative to his overall earnings. "It is inexplicable that he should have thrown all of this away in the conduct that he did," he said. "The defendant had no need for the money because he was earning a good income." 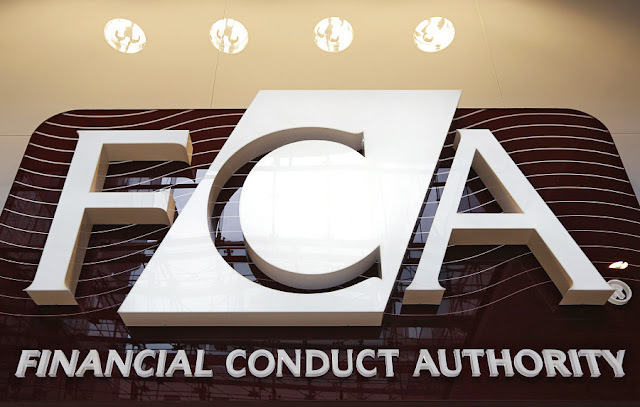 The Financial Conduct Authority, Britain's markets regulator, said he made a net profit of about 35,000 pounds by buying the two stocks through an overseas asset manager trading on behalf of a Panamanian-registered company. Also, was using an overseas shell company, registered in his wife's maiden name, Lyttleton also tried to cover his track by using an unregistered mobile. "Lyttleton's insider dealing involved a gross abuse of the trust placed in him as a senior fund manager." "Those who are tempted to insider deal, especially financial industry professionals, must know now they are more likely to be caught than ever before and, when caught, they will likely face a custodial sentence." Lyttleton is one of the highest profile figures in Britain to be sentenced for insider trading. His funds were popular with investors during the financial crisis as he posted positive returns and at the peak, he personally managed assets worth about £4.5 billion ($5.6 billion). The fund manager gained the insider information during the course of his work at BlackRock. Lyttleton spent 21 years working in financial services. His interest in finance started when he won the Daily Telegraph newspaper's stock picking competition aged 7, and at university he began working as an intern at an asset management company. His defense lawyer, Patrick Gibbs, said the illegal trades were made when Lyttleton was depressed and under pressure in his job after his funds began underperforming. "He looks back on these events and thinks 'what on earth was I doing,'" Gibbs said. Insider trading is an offense in Britain that is punishable by up to 7 years in prison. The markets regulator has secured more than 30 insider dealing convictions since starting to prosecute this crime more aggressively in 2009. Since leaving BlackRock, Lyttleton has become a personal coach and a Reiki practitioner, according to his LinkedIn account.